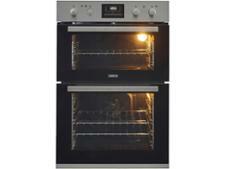 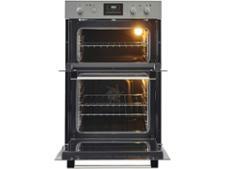 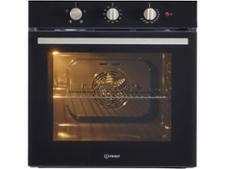 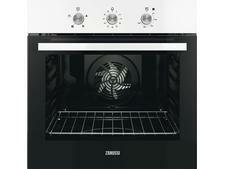 Zanussi ZOD35802XK built-in oven review - Which? This built-in double oven from Zanussi has plenty of features, and should be easy to clean with its catalytic StayClean interior, removable glass door, and anti-fingerprint steel finish. 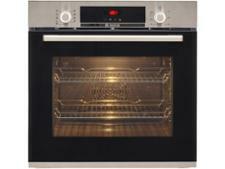 The ZOD35802XK has retractable controls and is fully programmable, but you’ll need to read our full review to find out how well it bakes and grills, and whether it shrugs off stains and spills.